We focus on sustainable and cost-efficient sourcing of biomass and liquid biofuels to serve all needs of industry and the maritime sector. Woodtracker is a Finnish company specialised in procurement of bioenergy on the international energy market. The company was founded in 2017 and it is owned by EPV Energia Oy, Keravan Energia Oy, Kokkolan Energia Oy, Oulun Energia Oy, Pori Energia Oy, Porvoon Energia Oy and Vantaan Energia Oy. Wega is responsible for the development and operations of the company. 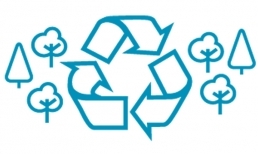 Selling and purchasing bioenergy goes online. 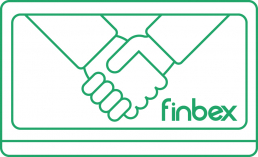 Finbex Oy launches an electronic bioenergy exchange in Finland. 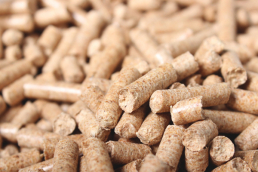 Finbex is for energy- and industrial companies that buy wood chips/side products as a fuel and for companies that sell these types of biomass – regardless of their size. Main goals of Finbex are enhancing competition and trade on the market as well as offer market-based and transparent prices for standardized products. Trading on the site starts on second half of this year. Finbex Oy is completely owned and operated by Wega Group Oy.